This post is about all Smile 4G Data Plans In Nigeria. Smile 4G is one of the first 4G LTE broadband internet service providers in Nigeria, it also boasts of the fastest internet service in Nigeria at the moment. Smile 4G is available all over the country but with major strongholds in Abuja, Benin city, Ibadan, Lagos, Onitsha, Kaduna, Asaba and Port Harcourt. Although its data plans are very expensive compared to other broadband internet providers but trust me it’s definitely worth the cost. Smile 4G offer true 4G LTE internet service, fast as the speed of lightning for those in the cities mentioned above. You can purchase the Smile Wi-Fi Router Starter Pack for just N23,000, which includes One Wi-Fi router, one SIM and 10GB of free data. If you are always on the go, then you can purchase the Smile MiFi Router Starter Pack for just N16,000 which includes One MiFi router, one SIM and 5GB of free data. 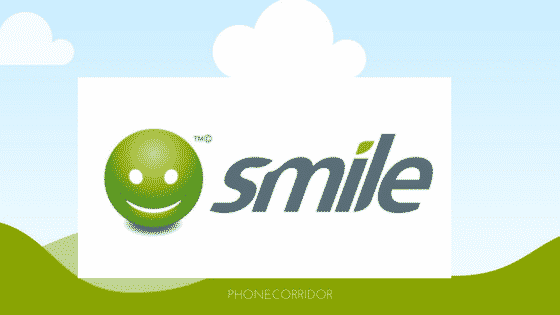 Smile 4G also offers one of the low-cost data plans for a broadband internet provider. For just N1,000 you can get the SmileLite 1GB with data speed up to 2Mbps valid for 30 days. There’s also the Unlimited Plan for just N19,800 valid for 30 days. Although there’s fair usage policy on the Unlimited Plan. The midnight and weekend crew are not left behind, with good data plans for the weekend as well. 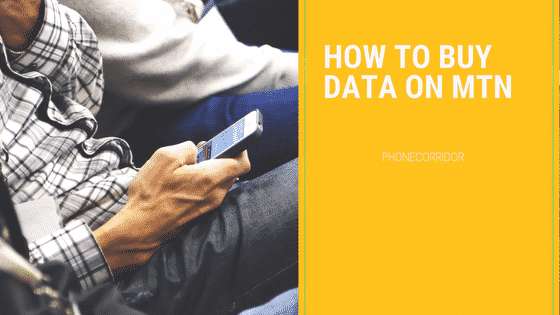 There are so many Smile Data Plans to choose from. They have SmileLite Plans, Anytime Plans, Unlimited Plans, Midnight and Weekend Plans. To make it easier, I listed here all Smile 4G Data plans you need to know. Here are All Smile 4G Data Plans in Nigeria. Internet Access: Weekdays 7 pm – 7 am, Weekends And Public Holidays. Explained above All Smile 4G Data Plans in Nigeria currently. Let me know which of these plans is the best for you.